Home / HairCare / The Hydrating Hair Duo That Repairs And Restores Dry Damaged Hair. The Hydrating Hair Duo That Repairs And Restores Dry Damaged Hair. The impressive hair duo from the sukin haircare range multitasks to fight frizz, nourishes all strands, and repairs damaged tresses. Environmental factors, hair dyes, or using heat tools, can all play a part in leaving your hair feeling weak and looking generally unhappy. Seeking products that specifically are known to provide natural benefits will help you get back on a healthier hair journey, instead of products that are loaded with silicone's that only provide a short-term benefit by heavily coating the hair. 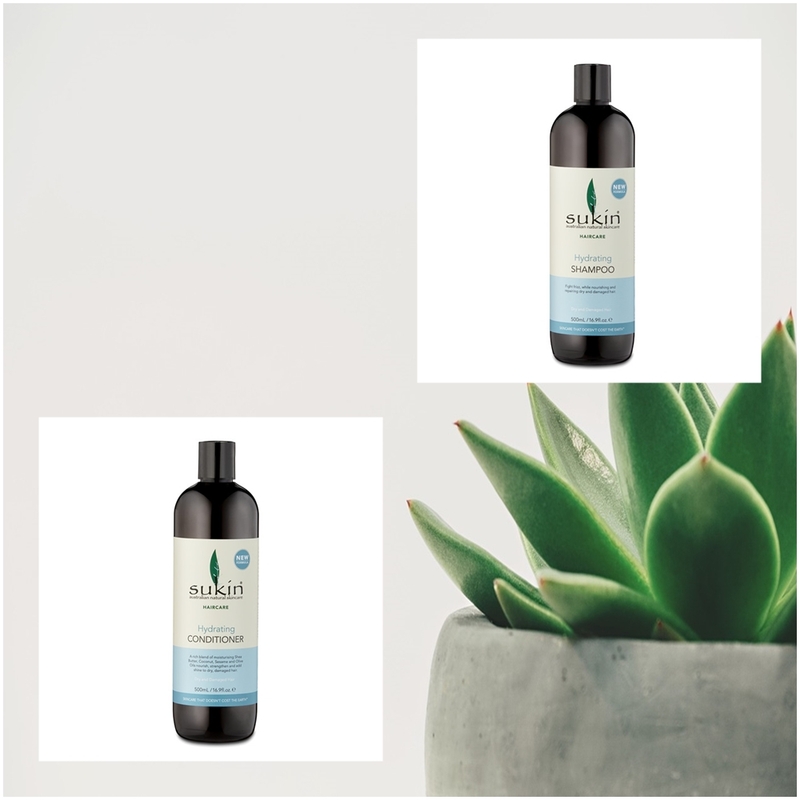 The paraben free hydrating shampoo and conditioner specifically for damaged hair combines specific ingredients, while leaving out any of the nastier ingredients, to be a natural alternative to consider. 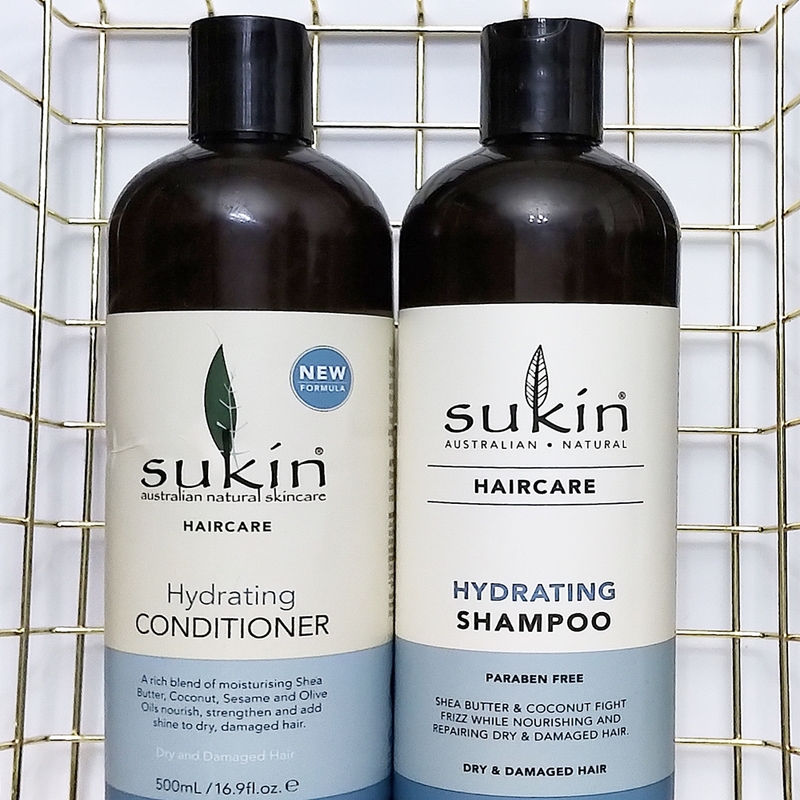 Why Choose The Sukin Hydrating Shampoo And Conditioner? 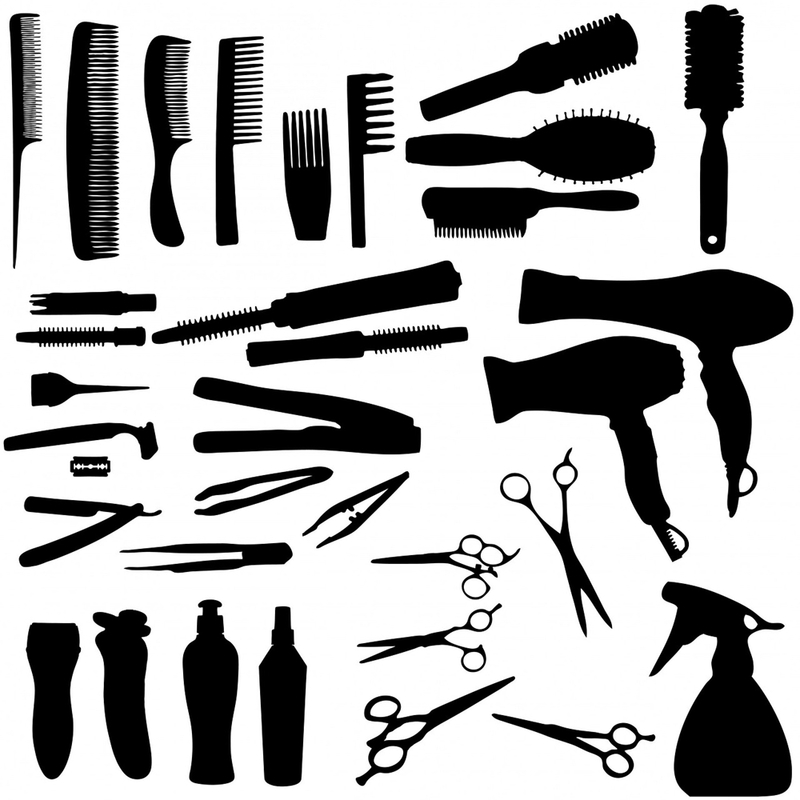 Sukin take your hairs health seriously by leaving out a considerable amount of unwanted ingredients that can play a part in not looking after, or improving your hairs health. The natural hair care range is cruelty free, vegan suitable, and provides a list of what's not in their formula's. No MEA / DEA / TEA. What To Expect When Using The Shampoo. The moisturising shampoo combines Shea Butter and Coconut Extract to nourish any dry scalp, whilst also helping to nurture dry and damaged hair. Olive oil multitasks to help strengthen any weak strands and to reduce frizz, all while promoting a natural shine. The clear and colourless shampoo gently clarifies the hair of any styling products and daily grime by gently lathering. The shampoo does contain Sodium Lauroyl Methyl Isethionate which is a coconut derived surfactant that helps the shampoo lather, but the ingredient is sulfate-free and not to be confused with Sodium Lauryl Sulfate. The shampoo rinses out easily and leaves the hair with an aroma of coconut and lime, prepared and ready for application of the conditioner. What To Expect When Using The Conditioner. The hydrating conditioner is thick in consistency being rich in Shea Butter, Coconut, and Sesame Oils to super nourish, strengthen and repair damaged hair. Olive oil and Vitamin E recharge dull hair to bring shine and life back into any stressed out hair, while the aroma is the same as the shampoo. I like to leave any conditioner on the hair for at least 3 minutes to allow the product to fully achieve what it is intended to do with the hair. The conditioner rinses out easily fully transforming the hair to a soft and smooth state, without leaving hair feeling weigh downed or heavy. 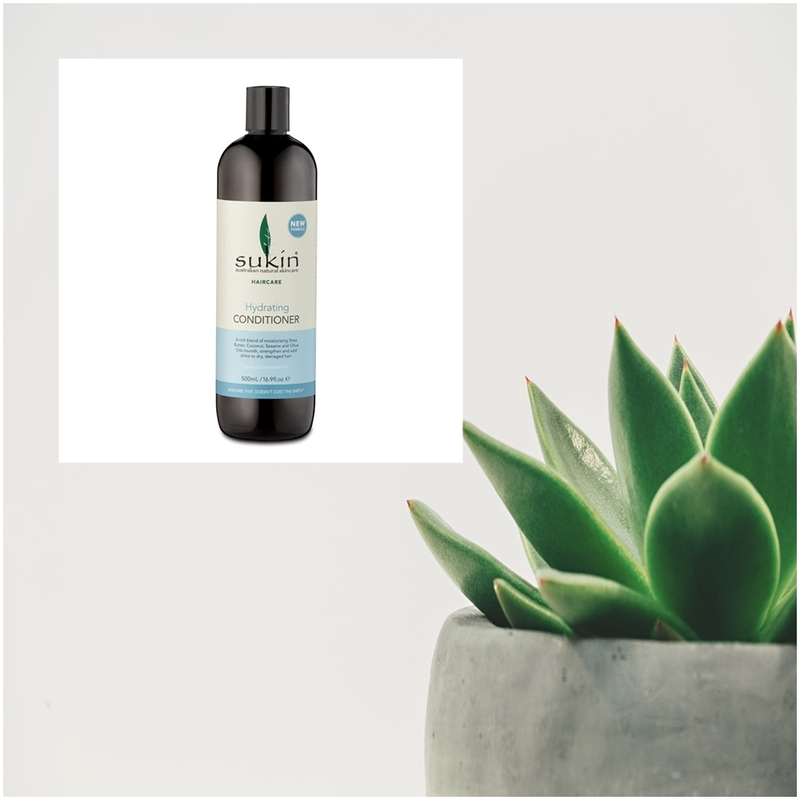 Sukin not only provide the amazing hydrating shampoo and conditioner that leaves the hair feeling revitalised and healthier every time its applied, they also provide products for balancing oily hair and creating volume. The 500ml bottles with flip top lids help to dispense the product with little waste in mind and all the packaging is recyclable to help the environment. Treat your hair to the hydrating hair duo that will help to repair and restore your dry and damaged hair. X Neil.